Pure Kush is an indica-dominant strain that belongs in every MMJ patient’s medical kit. It is extremely potent, often measuring up to 22% THC content, and is considered one of the strongest strains of medical marijuana available. This strain is not to be taken lightly, as its intense sedative effects can knock out even the most experienced of smokers. But used responsibly, it’s masterful at alleviating the suffering of chronic aches and pains. Pure Kush strain is a powerful phenotype of the famous OG Kush. Though ubiquitous, the origins of OGK are somewhat of a mystery. It’s believed that OGK is a descendant of Pakistani Chitral Kush. This strain was developed via a natural landrace in a Pakistani town known for making https://thrivenevada.com/las-vegas-dispensary-locations/some of the best hash in the Middle East. This strain found it’s way to Florida, where it was possibly bred with Chemdawg, and found its way to California where it exploded onto the scene in 1995. The buds are olive green, dense, and shaped like pinecones, with bright orange pistils and lots of sticky trichomes. The aroma is extremely pungent with pine forest oak and earth tones. Flowers burn with a harsh, thick smoke that can be overwhelming for new smokers. Novices to cannabis may prefer concentrates for this reason. The smoke tastes oaky and skunky with strong tones of spice. 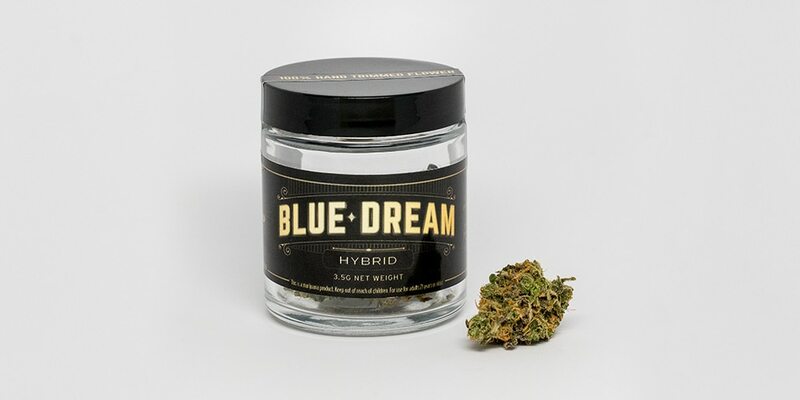 Those who suffer from anxiety or insomnia will enjoy the calming, sedative effects as Pure Kush isn’t known for causing racing thoughts or paranoia. Its body high is extremely effective for relieving pain, aches, cramps, muscle spasms, and headaches. If you prefer concentrates, our North Las Vegas dispensary carries Pure Kush live sugar. With a whopping 78.6% THC concentration and a full terpene profile that highlights the strain’s flavor, our live sugar delivers a powerful body high that’s easier on the lungs. Pure Kush rosin is also available as a solvent-free extract. PAX owners will be delighted to know we carry Pure Kush oil in pods that fit your device at both of our locations (North Las Vegas and Downtown.) Stop in 7 days a week or contact us to learn more about the Pure Kush strain as well as the many cannabis products we offer.